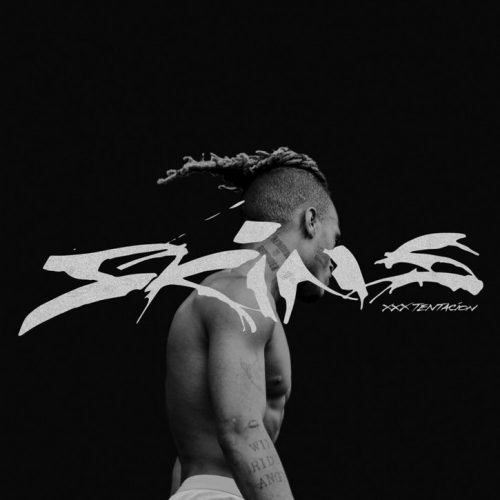 Almost six months after his death, XXXTentacion’s first posthumous album is out now. SKINS contains 10 songs and a feature from Kanye West. We have also included an animated video for “One Minute” featuring Kanye West. XXXTentacion f/ Kanye West “One Minute” Animated Video from Edwin Ortiz on Vimeo.